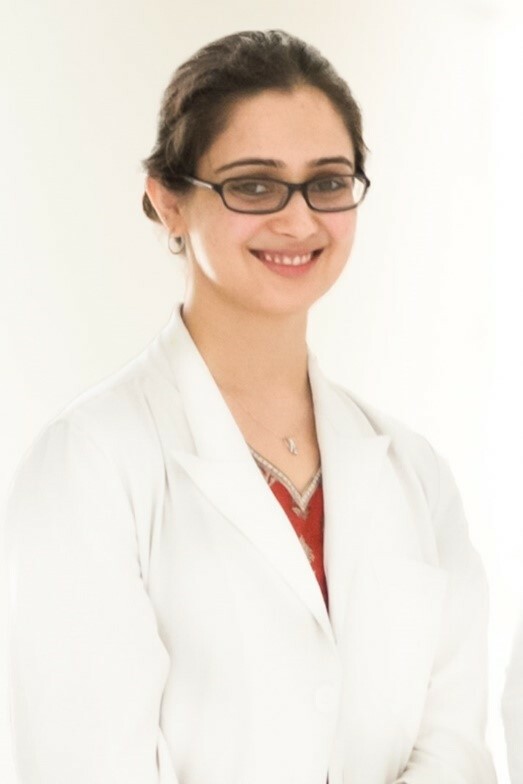 Dr. Saurbhi Khurana got her MBBS degree from the Maulana Azad Medical College in the year 2006. She did her post-graduation MD in Ophthalmology from Dr. Rajendra Prasad centre for Ophthalmic Sciences, ALL India Institute of Medical Sciences, New Delhi and worked as a senior resident there in the department of Oculoplasty and Pediatric Ophthalmology. She was a consultant with Medanta-The Medicity hospital for one year where she practiced her specialities of oculoplasty, ocular aesthetics and ocular oncology.